Throughout highschool, I tried to stick to a skincare routine but always got too lazy or forgot about it before going to bed. As I have gotten older, I have put more effort into protecting my skin and picking out good products for my skin type and age. 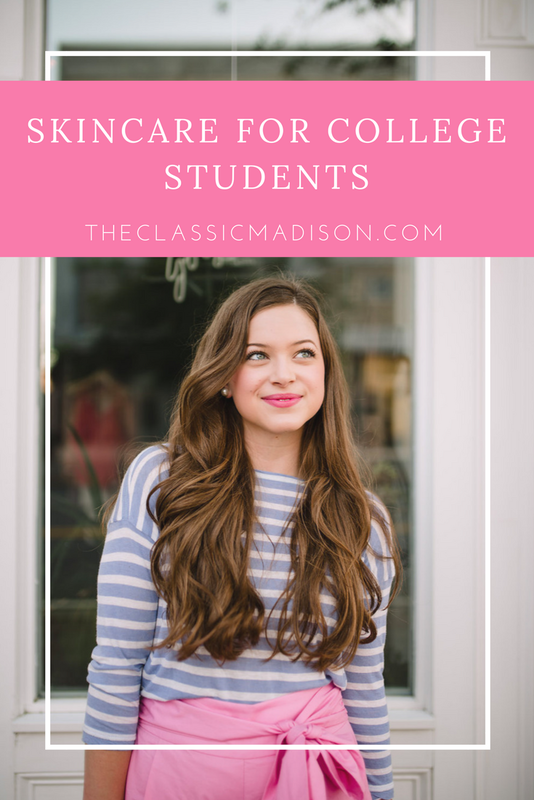 As a college student, I wanted products that would help me with the typical problems us students face: stress breakouts, tired under eyes, and dry skin. But I also wanted products that were good for my skin and that started to prevent aging. It might seem early to start this early with anti-aging products, but I think it is proactive to include a step in your routine every so often that will help to combat aging in the future. I hope you all find my skincare routine useful! Ever since about 6th grade, I have been pretty adamant about washing my face. I wouldn't necessarily wash it with soap, but just about every night or morning I would rinse it with water. I like to use a cleanser that is gentle on my skin and not drying, but also one that washes away makeup and makes my skin feel super clean. I have found that in the Origins Checks and Balances Frothy face wash. I have purchased many of these because I love this face wash so much. It builds up a frothy mix on your face and strips away the makeup and impurities. However, my skin doesn't feel super dry like other face washes have done before. I highly recommend this wash. Tip: wash your face twice a day. If you don't have a lot of time in the morning, just splash your face with water and then wash your face with cleanser in the evening. Many people overlook the toning step in the skincare process. However, when I don't use toner, I notice that my skin gets more oily throughout the day. I tone only at night because I feel that the evening is the best time to remove the impurities you have collected during the day. The Clinique Clarifying Lotion contains witch-hazel which is one of the prime ingredients in toners. Every so often (especially around that certain time of the month) a couple pimples break out- and I mean big pimples. So, to try to combat the mess I will spot treat with either the Glam Glow supermud mask or use the Boscia Clear Complexion Willow Bark spot treatment. If you don't spot-treat, start doing that right now. 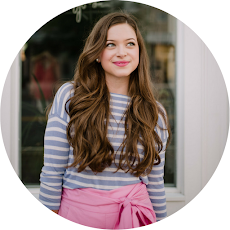 I have seen such a drastic difference in my overall skin health when I spot-treat a pimple. I also will use the Glamglow mask whenever I feel my skin needs a good cleaning. I love this mask because when 20 minutes have passed, you have little dots all over your face from the mask drawing the oil and impurities out of your skin. Weird, I know, but it's such a great mask and makes my skin feel squeaky clean. And one more mask (haha I love face masks!) 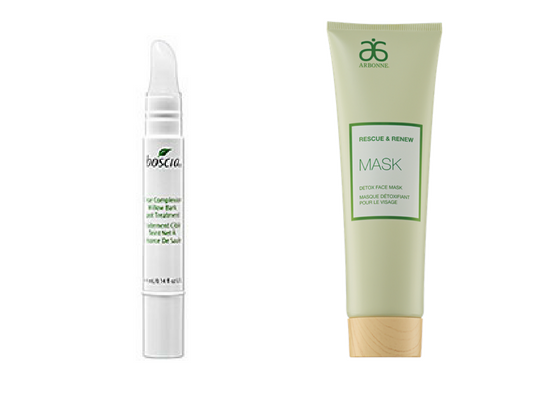 is the Arbonne Rescue and Renew Detox mask. This one contains French clay, which starts out as a muddy orange and turns white as it detoxes the skin. And it smells like rosemary which is a definite plus. I recently have been obsessed with using serums for my skin. I love the idea of starting an anti-aging serum in late-teens/early twenties. Some people might think it sounds a bit extra, but it can't hurt the skin. 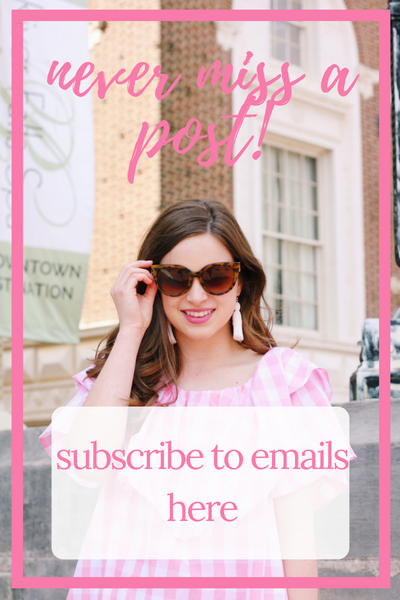 As long as you only use small amounts and don't overload your skin with anti-aging all the time, introducing these ingredients into your skin care routine can help drastically reduce aging throughout your life (which is something I definitely want!) I alternate between the Glamglow Dreamduo serum and the Arbonne Intensive Renewal Serum. The Glamglow product is a two-step overnight treatment infused with anti-aging antioxidants, essential vitamins, and green algae. Whenever I use the product, I notice a drastic difference in the plumpness, texture, and "glow" of my skin. I use this without a moisturizer as I find it to be moisturizing in itself. I only use the Dreamduo about 3 times a week, and the other nights I use the Arbonne serum. The serum contains advanced peptides, antioxidants, and botanicals to increase your skin's moisture and firm the skin. I only use a very small amount and focus it areas that could wrinkle in the future, such as my forehead, laugh-line area, crow's feet area. Serum is often overlooked by girls my age, but I think it is an essential step in promoting your skin's health and prevention in anti-aging. The skin around the eyes is generally the most thin layer of skin on the face. It deserves a little bit more attention because of the delicateness of this area. I love using an eye cream because I feel like it gives my under-eyes a boost of moisture and also keeps them looking bright. 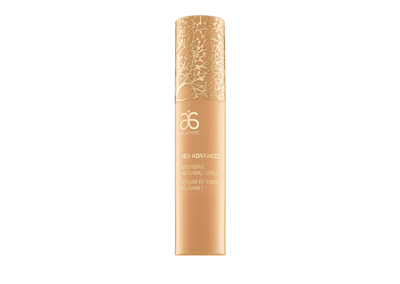 I love using the Arbonne Corrective Eyecream. I pump the tiniest amount onto my ring finger and gently rub into the skin under my eyes, around my "crow's feet" area, and up in the area between my eyebrows. This cream contains caffeine which helps to diminish the appearance of puffy and tired undereyes- definitely something a college student needs! Final step: moisturizer! I use two different moisturizers, one for the morning and one for the evening. In the morning I use the Elta MD sunscreen. I don't use an actual "moisturizer" because I prefer just to put a light layer of something on anyways. This sunscreen is light enough for wear all day but provides just the right amount of moisture in the morning. I put on sunscreen every single day, especially during the summer. If I am wearing a lower-cut top, I will put sunscreen on my upper chest area as well. I am very adamant about sun protection, especially since the best way to keep your skin young is to wear sunscreen. In the evening I use the Burt's Bees Intense Hydration Night Cream. It's light-weight but thick enough to provide a nice moisture for my skin to soak in. I love the scent too- it's very natural! I love the skincare products that you choose! I still regularly forget to clean my skin, but I will soon create a routine that I can remember. That glamglow supermud face mask is amazing! I love it to get rid of my blackheads or any pimples that are trying to erupt on my face. Thank you! 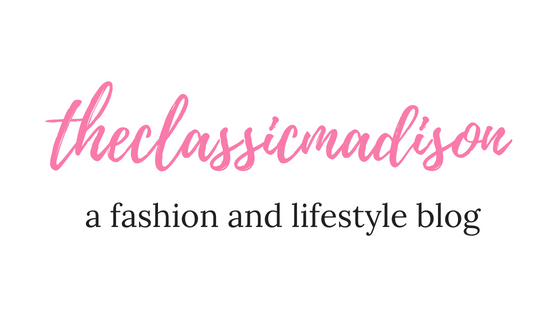 I love them too- such great products! I used to forget to wash my face all the time but I've noticed such a difference in my skin once I started a routine that worked for me! I also love the glamglow mask- it wipes everything out!